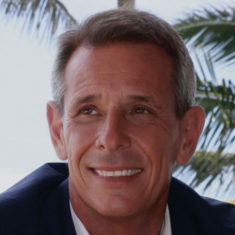 KW Island Living is affiliated with Keller Williams Realty which is the largest real estate brokerage in North America. Our Agents are professional experts in the Hawaii real estate market and have extensive experience helping both buyers and sellers realize their local real estate objectives. 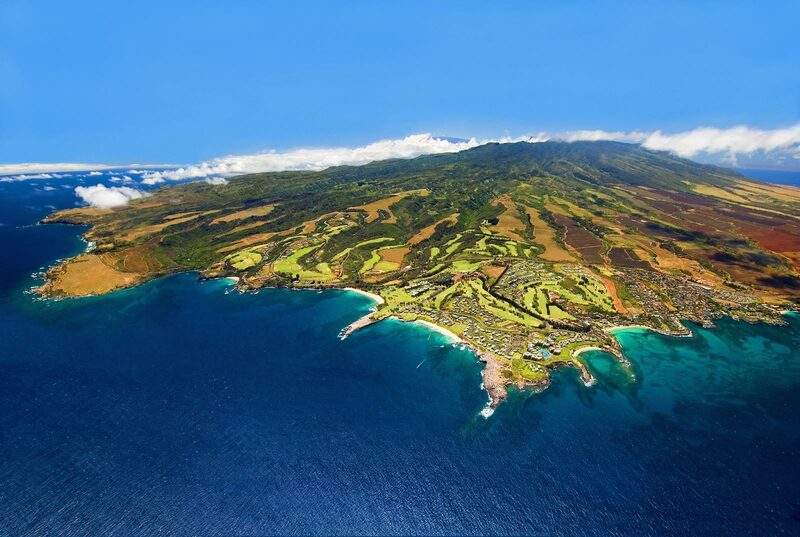 Wailea Realty Corp., a boutique of Windermere Real Estate, began in 1974 as an exclusive South Shore Resort Maui-based real estate company. 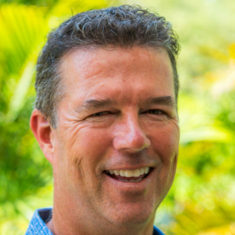 One of the fastest growing top-producing firms on Maui, we provide unparalleled expertise and exceptional service to our clients.